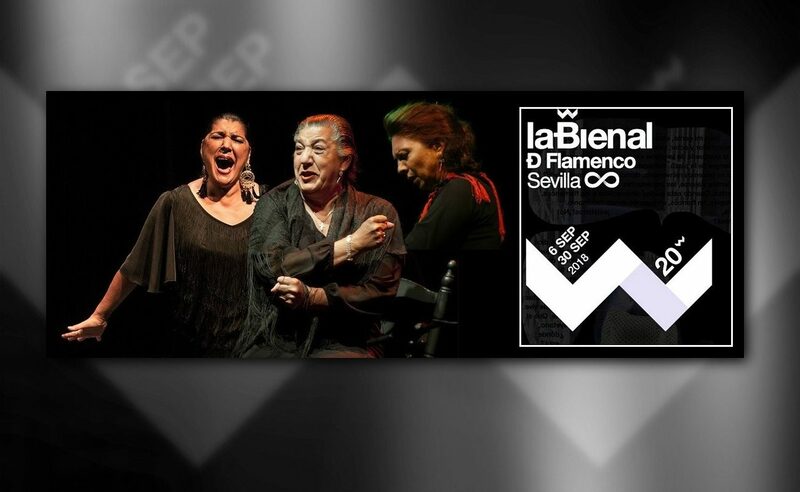 I’m certain that a recital such as this, by three Gypsy flamencas, does more in behalf of flamenco women than all those conferences where we sometimes waste so much time. Today, it’s Remedios Amaya, Juana la del Pipa and Juana Amaya, and a century ago it was María Borrico, La Sarneta or Dolores Monge. Gypsy women have always sung and danced. Some have even played the guitar, such as Tomasa Junquera, the sister of Juan Junquera. 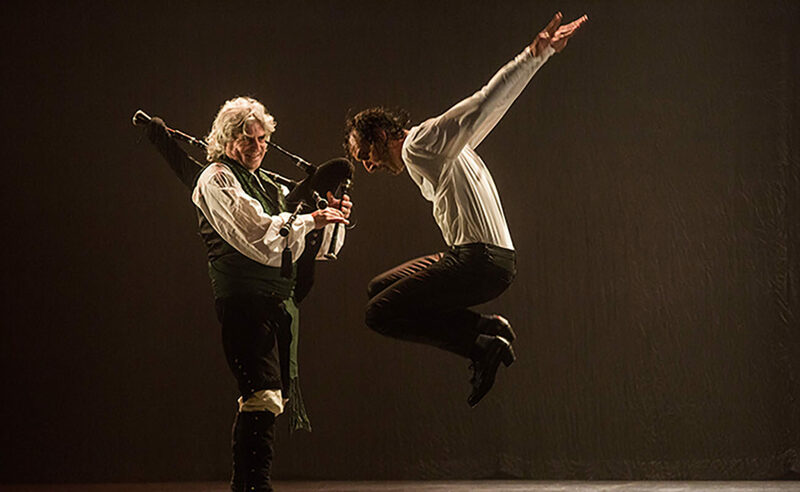 They have even created styles of cantes por soleá, seguiriyas or tangos. María Borrico herself was a singer of seguiryas as good as El Fillo and Silverio, with a macho which is still sung nowadays and gives goosebumps to anyone who listens. As those three artists invited to the Bienal performed last night, I couldn’t help thinking about those legendary Gypsy artists who had a hard time, women but also men. There are testimonies of Gypsy cantaores about this topic: the opposition of their families to their dreams of performing in cafés and theaters. Men didn’t have it as hard as women, of course, but there were cases, some of them very public. 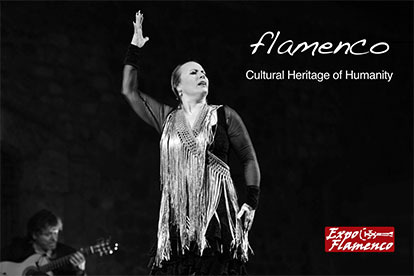 Back to the point, this recital also made us think about what is becoming of flamenco. 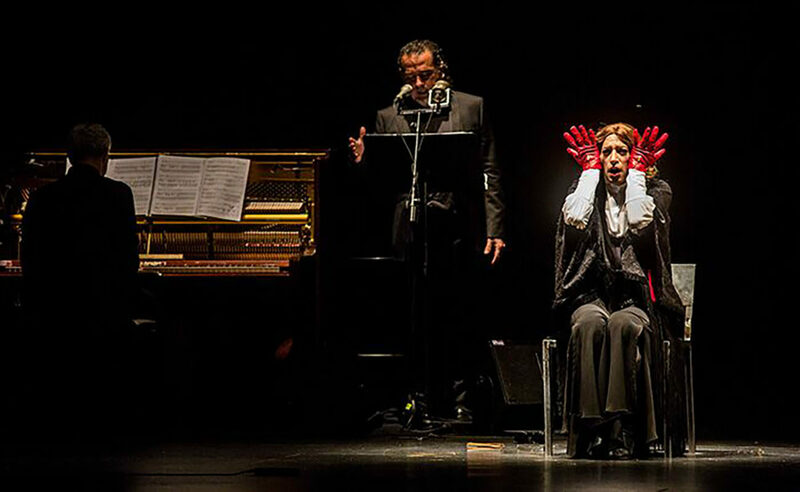 Yesterday’s performance was authentic flamenco: art, feeling and that spontaneity which those three artists possess. I don’t mean to say that it’s necessary to be Gypsy to have the gift of arte jondo. You already know my perspective about this topic. Yet, the art of these three women is so closely woven into their own selves that I could barely take a breath the whole evening, even as it wasn’t an epic performance of a lifetime. Juana Amaya, bailaora from Morón, should be prescribed by Health Care. Considering the state of baile flamenco nowadays, this Gypsy woman has that gift which cannot be learned in an academy: art and jondura. She came with first-class cantaores in her ensemble, Enrique el Extremeño, El Galli, El Pulga and Manuel Tañé. She also brought her daughter Nazaret Reyes, who follows her school and is very flamenca, as we could expect. 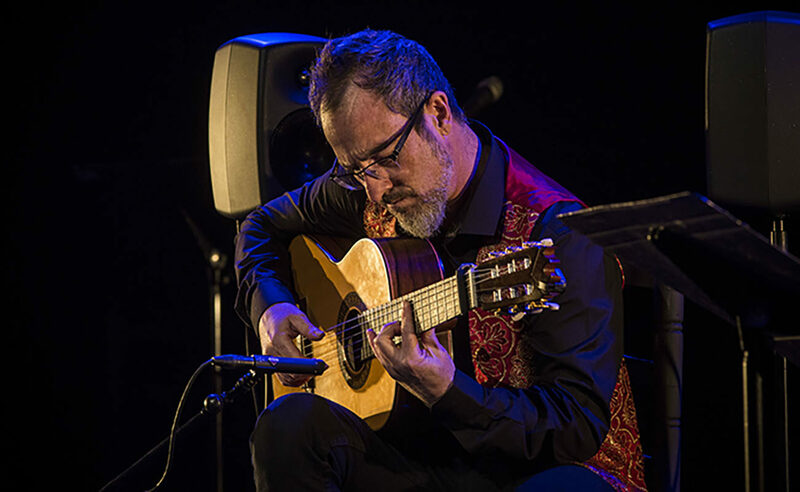 At the guitar was Juan Campallo and percussion was in charge of Paco Vega, from the Puya family of Triana. Martinetes, seguiriyas, soleares and bulerías. It’s incredible how well this bailaora from Morón still dances. Juana la del Pipa, daughter of that great bailaora from Jerez of the same name, is a cantaora even when she’s not singing. I’ll explain it, because I’m sure some people don’t get this. She looks the part, and that says a lot. When she gets on stage, she stands under the beam of light, looking at the public without even blinking, she stands still for twenty seconds and her sole presence is moving. Even as she was nervous, like she claimed. When she sings, with her rough, worn-out voice, she transports us back into flamenco history, when Gypsy cante still had the scent of tomato soup and forge’s soot. Her soleares, seguiriyas and tientos-tangos weren’t memorable, but she herself is memorable, because she has the gift of jondura. Remedios Amaya is one of a kind. This had to be her evening to shine, considering the struggle she’s been having with the illness that has made suffer so much, but which hasn’t diminished her one bit. With an excellent guitarist, El Perla, and an ensemble of palmeras all dressed in black (everything was so black, I don’t get it), Remedios gave it all and some more. She didn’t have a good start in the Taranto and the cartagenera grande, but she redeemed herself when she’s started singing the palos festeros she’s good at, doing great por tangos and as good as usual por bulerías, with beautiful lyrics dedicated to Moraíto Chico, written by El Chichi, from El Viso. Very happy and talkative, this cantaora promised performing her own show in two or three years, and that means she’s here to stay.